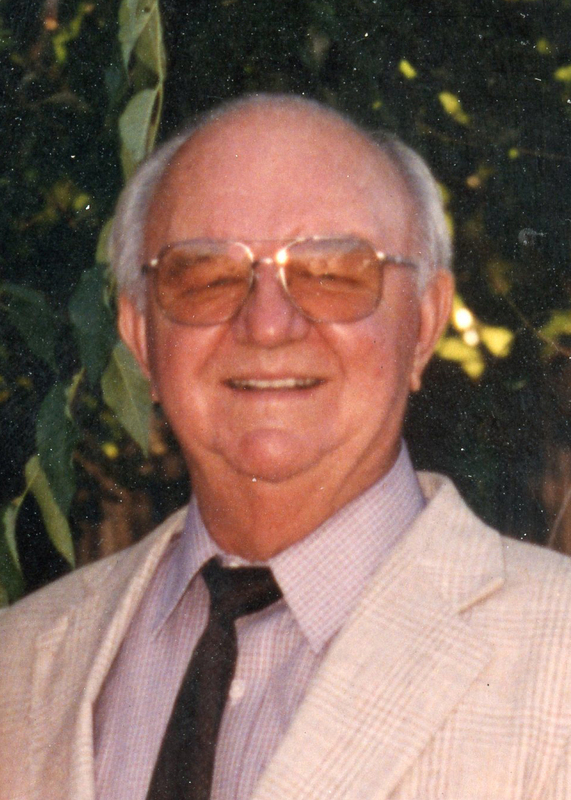 Vear Lee Mortensen, age 93, died Feb. 25, 2018, at his home in St. George, Utah. He was born in Tremonton, Utah, Nov. 15, 1924, to Benjamin Peter Mortensen and Karen Verlyn Anderson. He married DeLone Christensen in the Idaho Falls Temple of The Church of Jesus Christ of Latter-day Saints Sept. 5, 1950. She died in 1976. He then married Cleo Wardle, they later divorced. He married Colleen Snow July 22, 1989, in Brigham City, Utah. Vear was raised in Bear River City, Utah, where his dad operated a small farm. He joined the Army during WWII and served in 69th infantry in Europe. 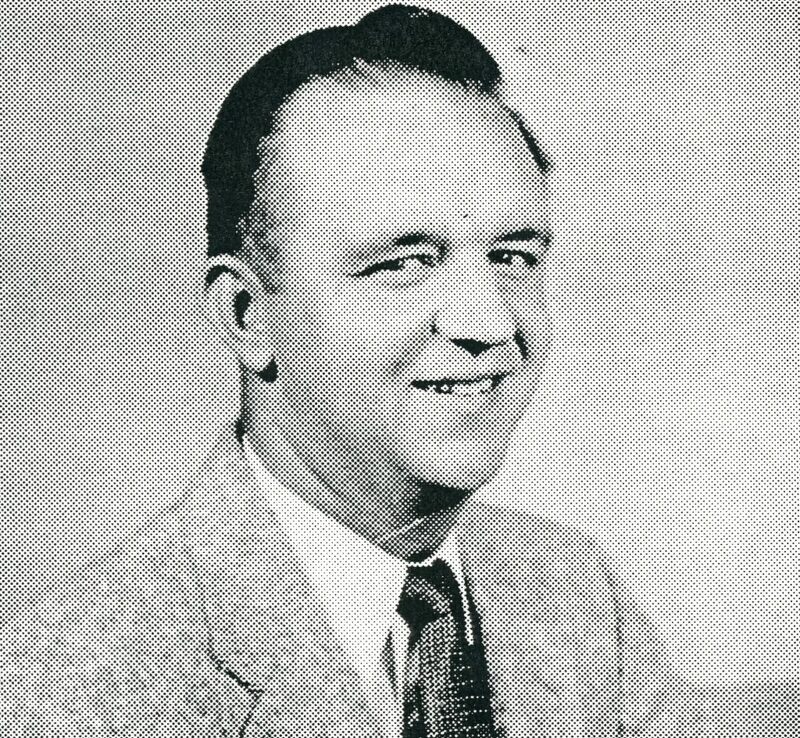 Upon his return, he attended and graduated from Utah State University. He worked as a soil scientist for the U.S. Department of Agriculture. He lived in Utah in Brigham City, Richfield, Ogden, Logan and St. George, where he spent the last 51 years of his life. Vear loved to golf, garden and tinker around the house. He served in two bishoprics and various other callings. He also served in the St. George LDS Temple in various positions. He is survived by his wife, Colleen; his four sons: David (Teria), Scott (Debbie) both of St. George, Utah, Cary (Jennie) and Blake (Kristy), both of South Jordan, Utah; 20 grandchildren and 26 great-grandchildren. Along with Colleen’s children: Carla of Grass Range, Montana, Fred (Debbie) of Brigham City, Utah, and her seven grandchildren and 17 great-grandchildren: his sisters: Laree (Gene) and DawnNell (Bill, deceased); brothers: Martell and CarDell (Joan). He was proceeded in death by his parents, two infant siblings: Benjamin and Verlyn and a granddaughter, Roxanne. Funeral services will be held Saturday, March 3, at the St. George LDS 6th Ward Chapel, 85 S. 400 East, St. George, Utah, at 11 a.m.
Visitations will be held Friday, March 2 from 6-7 pm at Metcalf Mortuary, 288 W. St. George Blvd., St. George, Utah, and Saturday prior to services from 9:30-10:30 a.m. at the church. Interment will be Monday, March 5, at 11 a.m. at the Bear River Cemetery, Bear River City, Utah.